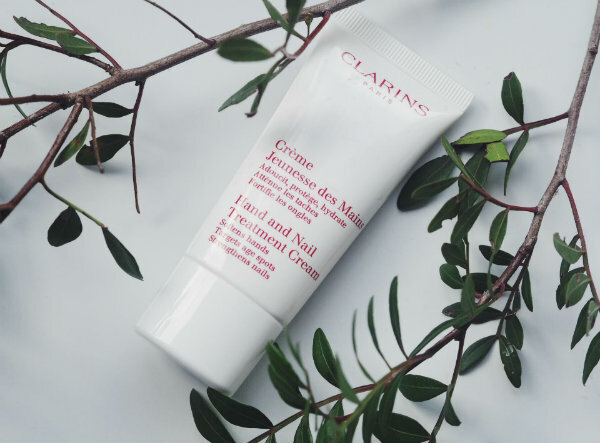 This replenishing lotion claims to rescue dry skin, intensively moisturise and soothe. The formulation isn't something I would usually go for as it seems quite thick and dense whereas I prefer a gel or butter texture, but it actually sinks into the skin really nicely and leaves it feeling nourished. This is definitely a product that I wouldn't immediately think to buy for myself but after having used it, I would repurchase. The cream is scented with sesame oil to soothe and Japanese Mulberry to fortify. It softens skin and also helps to strengthen nails and cuticles, an all-round winner and a fantastic product to keep in your handbag. 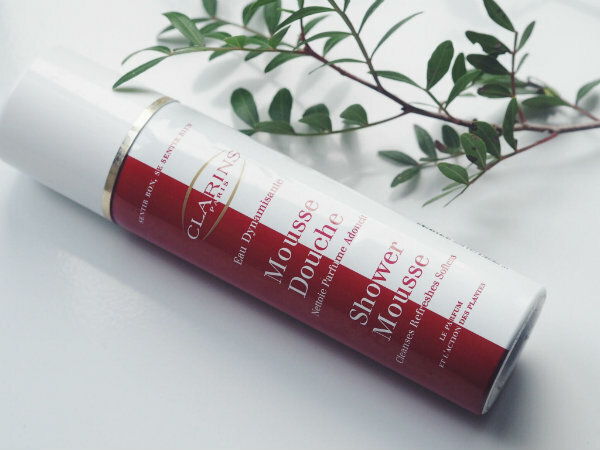 I'm quite a fan of these type of products as I really like the light texture of mousse but they don't seem to go as far as other shower products. I don't absolutely love the scent of this however, it does feel luxurious and is a definite treat or present for someone. An exfoliating scrub is something that will really help smooth skin if used 2-3 times a week. Sometimes it seems like a bit of a chore to do but after using them, skin feels so much better and brighter. This one is scented with bamboo powder and ginger and helps remove dead skin cells and impurities as well as refining and firming. 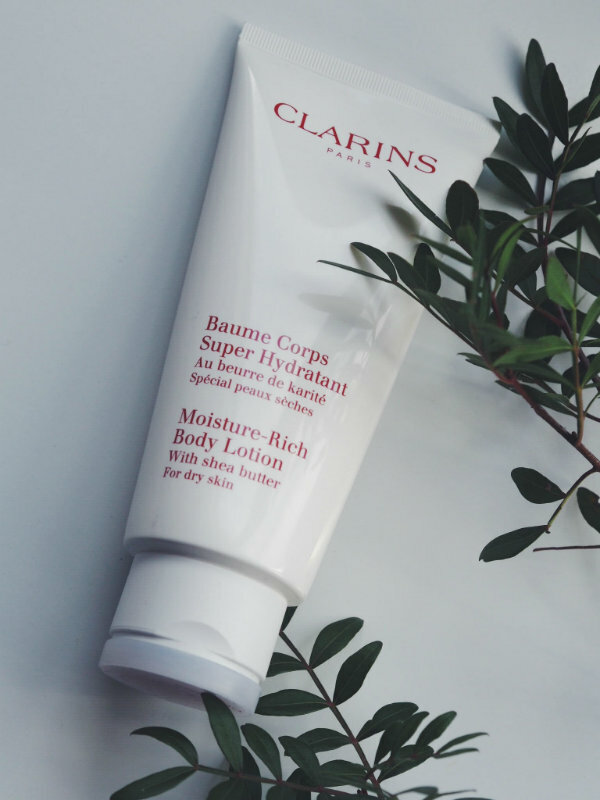 Have you tried out any Clarins body products? Ooo the hand and nail cream caught my eye! 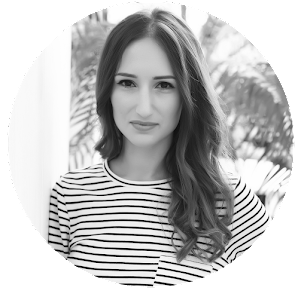 I feel like I need to pay more attention to my skin health - you're inspiring me! I didn't realize they had so many products! Clarins is a quality brand. These products are excellent, I kept an eye on the exfoliating. The exfoliating stuff sounds really good! 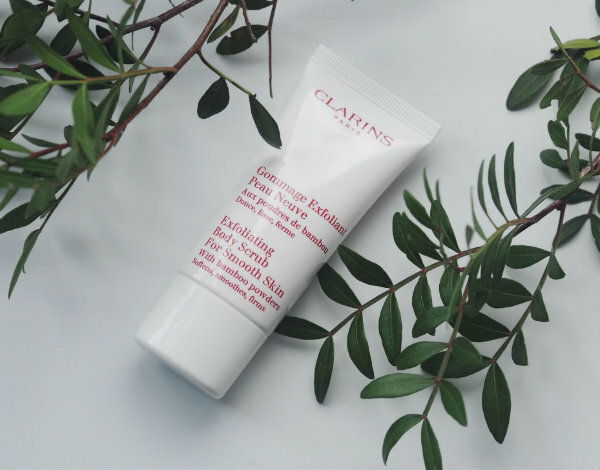 Must try Clarins! They sound promising by your lovely review. 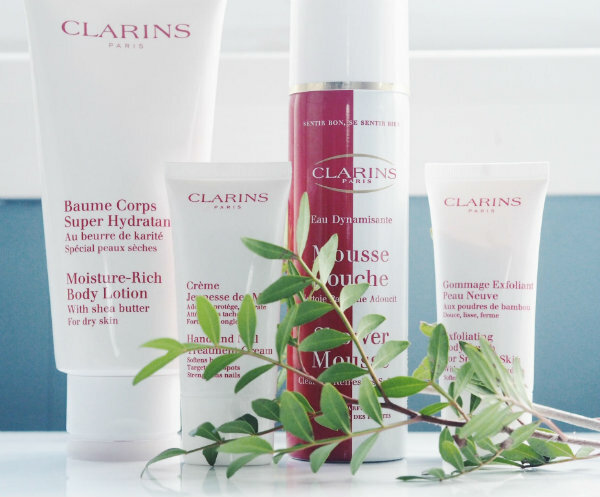 all products are amazing my friend :D I'm really addicted to Clarins products! Fantastic products, so nice and interesting! Love this brand! great products, love this brand!